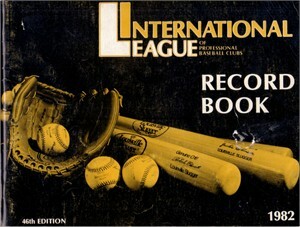 Complete original 1982 International League (Triple-A) record book with 78 pages of information, records and stats. 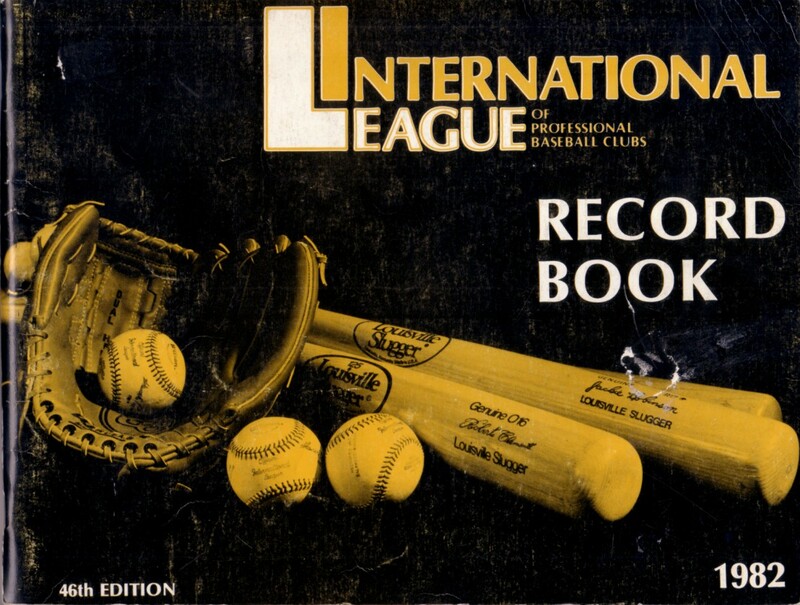 Future Hall of Famers Wade Boggs and Cal Ripken, then with the Pawtucket Red Sox and Rochester Red Wings respectively, are two of the featured players. HAS MODERATE FLAWS AND WEAR. ONLY ONE AVAILABLE FOR SALE.